Since the beginning of the space race there were a number of arguments for and against the landing of man on the lunar surface. Whether the astronauts on board the Apollo 11 mission in 1969 had actually landed on the Moon is still a controversial issue by some. The reflectors on moon, which the crew of Apollo 11 successfully placed on the lunar surface are often pointed out as strong evidence of man visiting our natural satellite. Reflectors on the Moon are retro-reflectors, which have the ability to reflect the radiation incident upon them in the same direction as the source of the incident radiation, irrespective of the incident angle. They are also called corner-cube reflectors. Both USA and Russia have left reflectors on the Moon. Reflectors are used by NASA as part of its lunar laser ranging experiment to measure the distance between the Earth and the Moon. These reflectors were initially placed on the lunar surface by the Apollo missions, namely Apollo 11, 14 and 15. 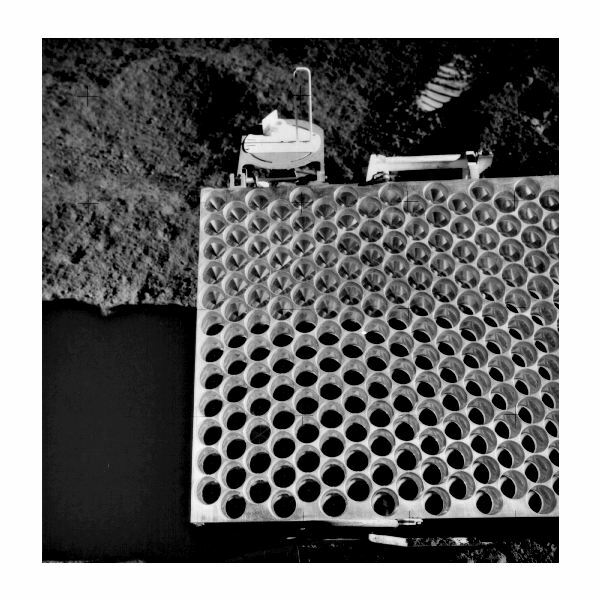 Apollo 11 left a reflector array consisting of 100 retro-reflectors as did Apollo14, whereas the Apollo 15 reflector array had 300 retro-reflectors. Russia has two reflector arrays on the Moon, each consisting of 14 retro-reflectors. They were left by the unmanned lunar missions using the rovers Lunokhod 1 and Lunokhod 2. The image above shows the landing location of five reflectors. The image below shows the reflector array left by Apollo 15. Laser signals are sent out in the direction of these reflectors and the time taken by the laser beam to return to its source is measured. As the speed of light is a known quantity, the distance can be easily found. APOLLO (the Apache Point Observatory Lunar Laser-ranging Operation) is the latest addition to this long running program. 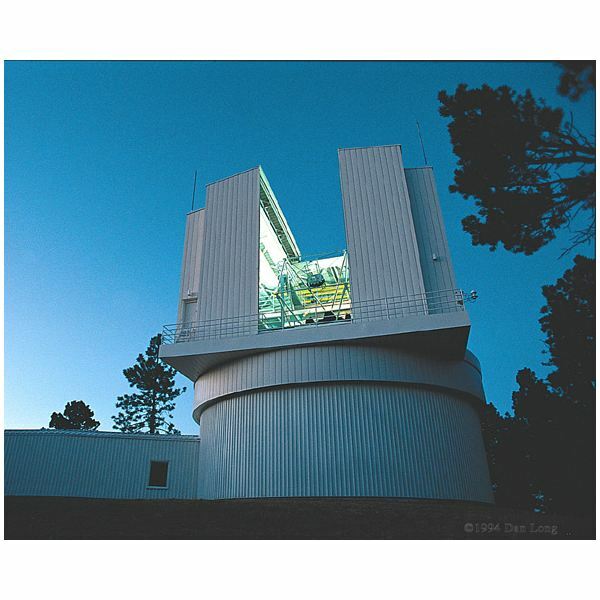 The APOLLO program uses a laser mounted on 3.5 metre telescope situated at the Apache Point observatory to carry out this experiment with much more precision and accuracy than earlier experiments. The primary objective of these experiments is to study in detail the gravitational force, which both the Earth and the Moon exert on each other, and any divergence from Einstein’s General Theory of Relativity. The reflected radiation from the 3 Apollo reflectors and Lunokhod 2 is used to pinpoint the location of the Moon in its orbit so that the shape of the lunar orbit is continuously mapped. 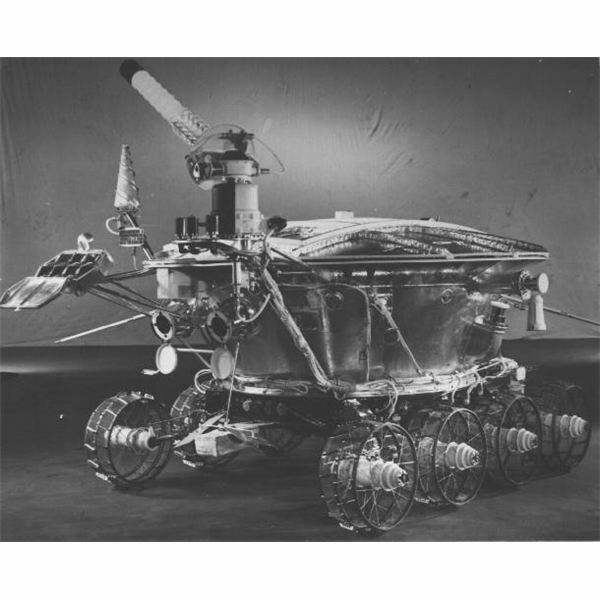 The Lunokhod 1 rover with its reflector reached the lunar surface in 1970 on board the Luna 17. It stopped returning the laser radiation after a few months of successful operation. The location of this reflector remained a mystery until it was located in April this year by a group of scientists from the University of California, San Diego. 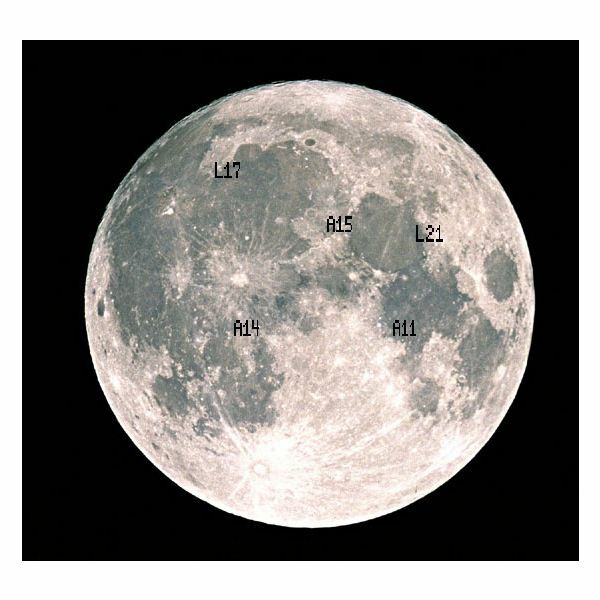 Using the images provided by NASA’s Lunar Reconnaissance Orbiter camera, scientists were able to find the exact location of the Luna 17 spacecraft landing site. On the basis of this information, scientists in Apache Point sent signals to this location which were returned. Thus, the long-lost Lunokhod 1 reflectors were rediscovered and scientists believe that it will be able advance the study of the Moon’s liquid core. The image above shows the Lunokhod rover. From past studies, using the reflectors on Moon, researchers found that the ocean tides on Earth are pushing the Moon away from the Earth by 3.8 cm in each year. Besides this, these experiments showed that the universal force of gravity is static. With the recent finding of Lunokhod 1, the reflector based research is expected to become a powerful tool in the study of the Moon.